It was like taking a free fall. Without knowing how high the jump is; without knowing what’s waiting for you down there; without knowing when you would be pushed. It was just about embracing the leap along with the consequences it would bring. Sagada pushed me to my limits—out of my comfort zone, away from the familiar, and towards an adventure that I soon realized was one of the greatest I have taken in my life so far. It was exhilarating; most of the time, maddening but I felt alive every moment. My senses were heightened. 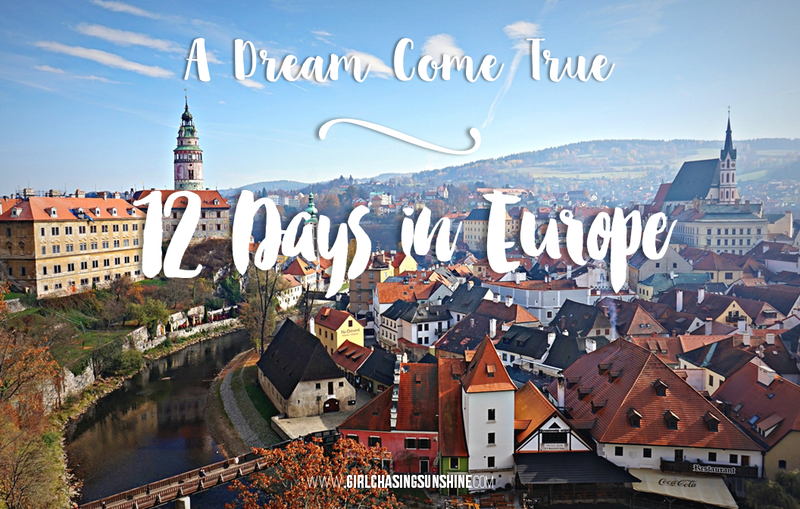 I did things I never even knew I was capable of: I traveled solo for the first time. 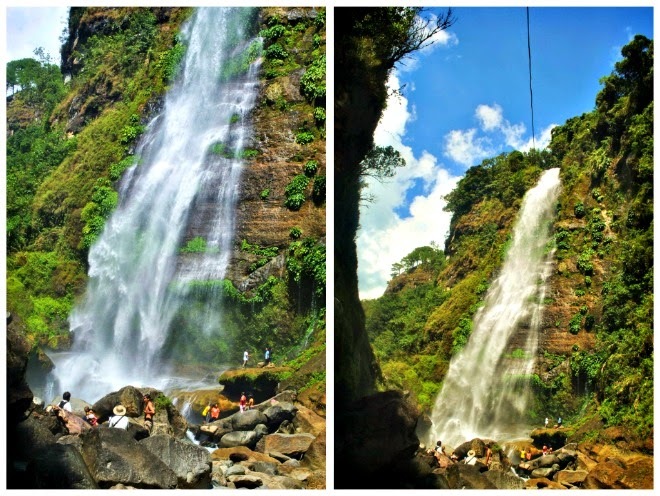 I hiked with strangers along a pilapil for two hours to see the famed Bomod-Ok Falls. I lay down in the middle of a zigzag road. I witnessed a harvest thanksgiving ritual. I watched the sunrise so closely at Kiltepan Viewpoint; I almost thought I could hold it. I did a buwis-buhay cave spelunking in Sumaguing and Lumiang Caves. 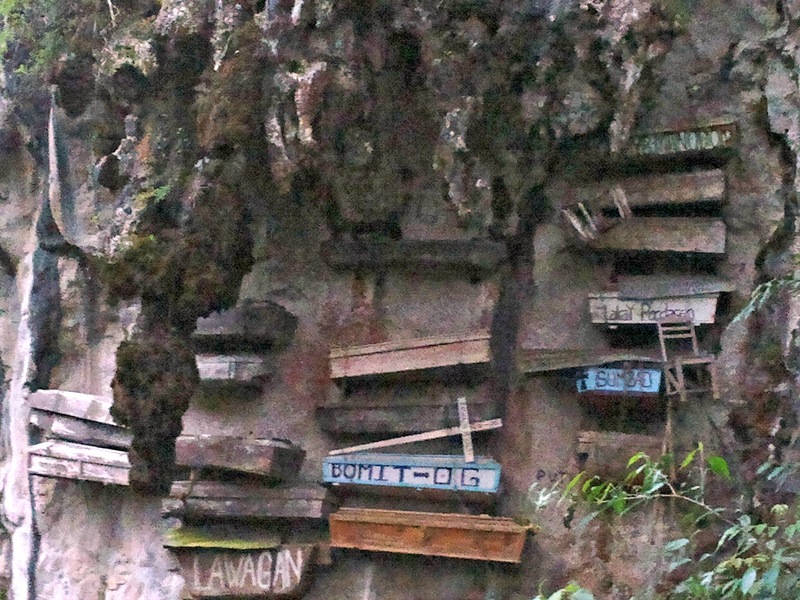 And another buwis-buhay trek down Echo Valley to see the Hanging Coffins. Ninay chasing sunshine in Sagada! But most importantly, right after that trip, I gained back my love for life. I became confident and ready for the world again. The strangers I met during that trip eventually became good friends as well. I guess the right word to describe my Sagada adventure would be liberating. Yes, it was liberating as it could be. When did you take this trip? 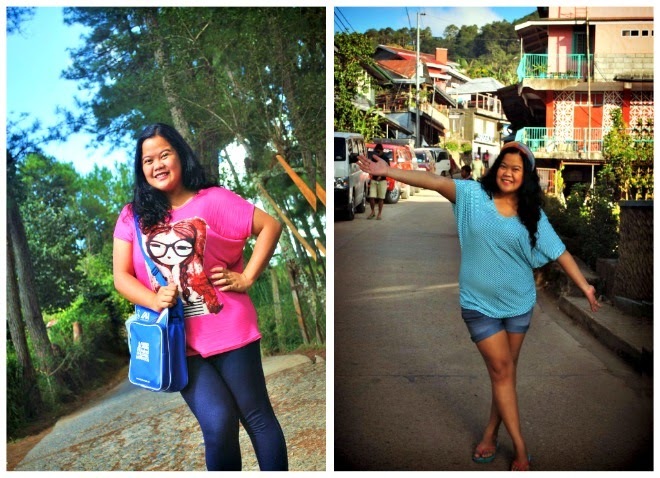 I went to Sagada on the eve of my 23rd birthday month, on October 31, 2012, right before All Saints’ Day. I was heartbroken and alone. As spontaneous as it could get, one afternoon I just booked a slot to join a tour going up north. The next morning, several zigzags after with ten strangers-turned-travel-buddies-turned friends, I found myself in Sagada. What brought you to Sagada? Spontaneity and the will to find peace amidst the chaos that was happening in my life then. I believe that it was the trip that I needed that time—a soulful getaway. And that was exactly what I got, with new friends as bonus. Maybe this is where broken hearts really and must go. Undas in Sagada. Burying broken hearts. What spots/places should not be missed when in Sagada? Sumaguing and Lumiang Caves. If you can’t do the Cave Connection, at least try spelunking at Sumaguing Cave. Bomod-Ok Falls is worth the distance and the tiring trek. Don’t forget to grab a bite at Yoghurt House, Lemon Pie House, Bana's, and Pinikpikan House. 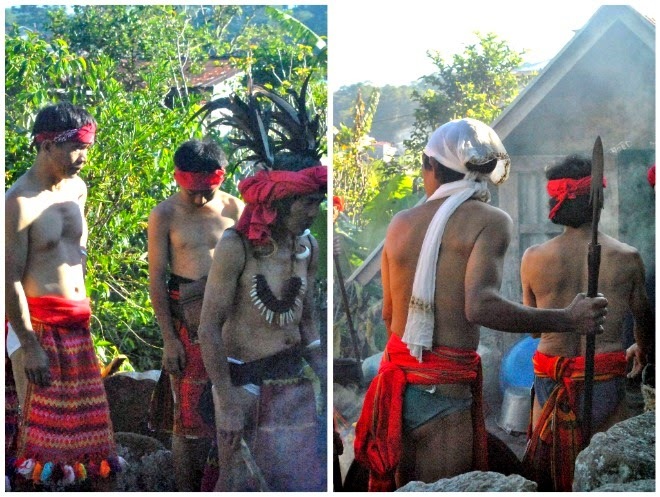 If you're around during the time of rice pre-planting and harvest season, participate in the Begnas thanksgiving ritual. What’s your most memorable moment in Sagada? Seeing Bomod-Ok Falls in its full glory after an almost two-hour hike under the sun was like seeing a pot of gold at the end of the rainbow. It was refreshing. When I reached the Falls, I felt accomplished—as if I could do anything and everything from thereon. When it was time to leave, I was the last one among our group to get up. I remember staring at the trickles of pure water from the mountain for a good ten minutes before actually walking away. I knew then that I may not see Bomod-Ok Falls again for a long time so I had to say my proper goodbye to the place (ang arte! Haha!). 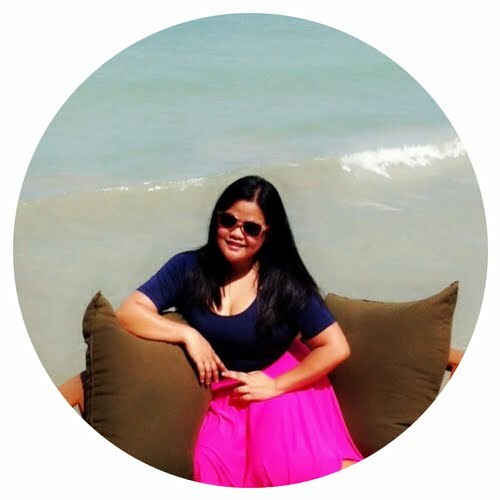 I had to carve that particular moment in my mind—just standing there and relishing in the goodness of life. 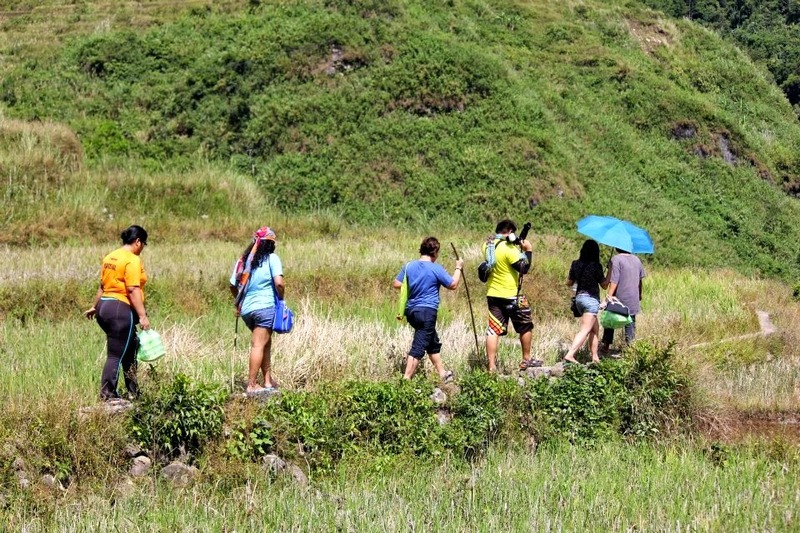 Traversing the way to Bomod-Ok falls with my new-found travel buddies. Bomod-Ok Falls is worth it! 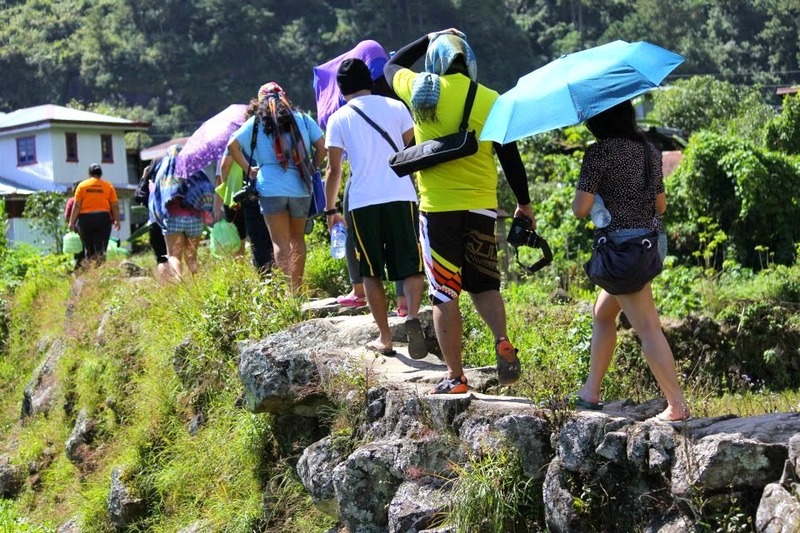 Trekking is more fun in Sagada! What lessons did you learn from your Sagada adventure? The one thing that would clear your mind is to just shut down everything and just go with the flow. Even if it means being alone, it is okay. Even if you find yourself lost, it is alright. Even if you are surrounded with the unfamiliar, settle and know that things are okay. Things will be okay if you just give yourself time off—to think… to wander… to smile… and to just breathe. Anything and everything is possible if you try hard enough. Four years ago, I would never even think of going to Sagada. I remember telling one of my friends who was urging me to go there, “Ikamamatay ko yan!” But you see, I survived Sagada! If you just give yourself a chance, you might be even surprised what yourself can do. Whatever it may be, just believe you can and just do it! Brokenhearted? Lost? Don’t sit there and wallow in pity. Go out. Travel. Explore. Who knows, you might find the medicine you need to get over and get up again at the other end of that bus/airplane/boat ride. Interesting spot! 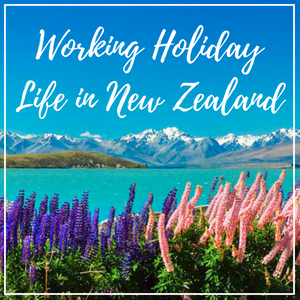 Our spontaneous trips are usually closer to home since we have 4 schedules to consider. Love this destination. Great photos! It's nice that you're celebrating your 25th year with these kindnof adventures. I definitely want to see sagada in the future. After travelling around the world I realized how little I've seen in the Philippines. Thanks for sharing this.